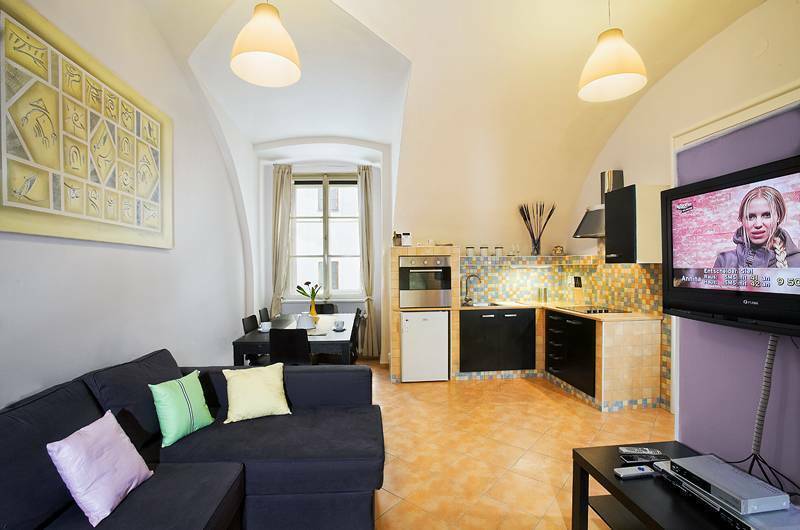 Happy Prague Apartments has maintained the authenticity of its original character while offering modern amenities and service. All apartments are large, bright and elegantly furnished, featuring a fully equipped kitchens and free WiFi. 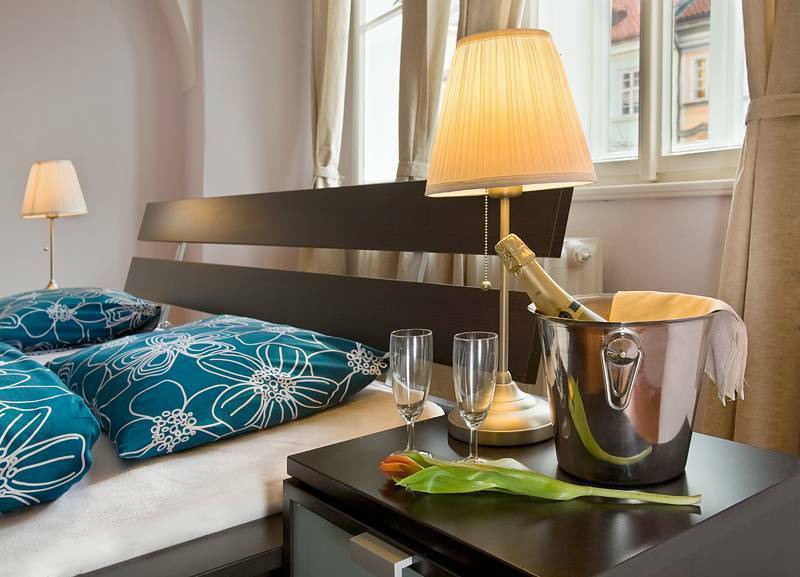 The Charles Bridge is 400 metres from the property and the Old Town Square is a 7-minute walk away. Apartments of various types, designed to meet all needs. All apartments are large square, bright and elegantly furnished. Excellent for any type of accommodation, ideal for families, couples, single and all sorts of business. Metro, tram station 200 mt. Old Town square 500 mt. Cancellation free of charge till two day before the arrival. First night cancellation out term.